The Texas Criminal Jurisprudence Committee of the House of Representatives heard testimony on March 29 regarding HB 1641, a bill that would put a hold on executions while the death penalty was being studied. Charles Terrell, former Chairman of the state's Department of Criminal Justice, supported the moratorium in a statement to the committee, expressing concerns about: "fairness to those convicted on the limited testimony of witnesses, racial fairness in some areas of our state, the absence of DNA testing where it was possible to do so, and my belief that a sentence of life without the possibility of parole is far worse than a death sentence for young offenders." Former Texas Gov. 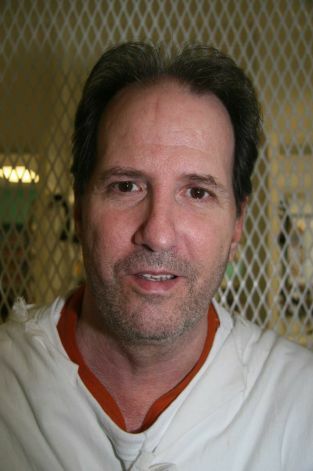 Mark White (pictured) also wrote a statement to the Committee in favor of the bill, stating that "there are more safeguards beyond careful gubernatorial review that the State of Texas should put in place to decrease the likelihood of executing an innocent individual and to increase fundamental fairness in our capital punishment system." White also wrote that "regardless of our views on the death penalty itself, we all have profound concerns that the administration of capital punishment is deeply flawed and believe that all persons facing the death penalty are entitled to the fundamental rights guaranteed by the Constitution." 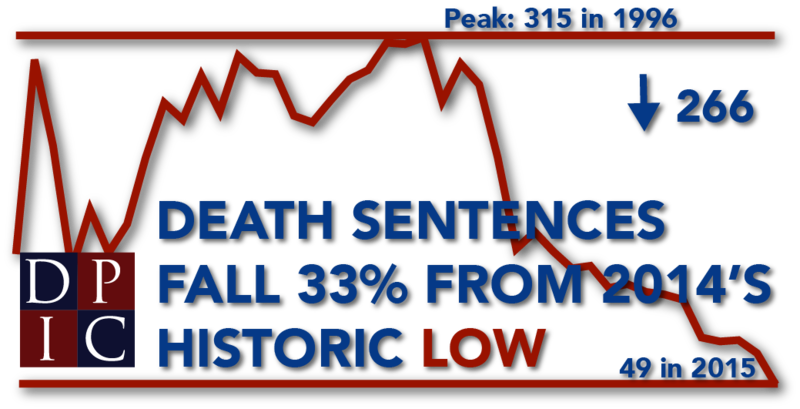 Forty years after Gregg v. Georgia ushered in the modern era of capital punishment in the United States, the death penalty is in decline across the country and in Texas. The Lone Star State continues to lead the nation in executions—with nearly half of all executions in the U.S. this year—but the Amarillo Globe-News reports that fewer Texas prosecutors are seeking death sentences and fewer juries are imposing them. According to the Globe-News, 26 people have been sentenced to death since 1976 in the Amarillo-area counties of Potter (17 death sentences) and Randall (9 death sentences). As of January 1, 2013, Potter County ranked 11th in the country in executions, but with its last execution in 2008, it has fallen to 16th, and no Amarillo-area prisoner is on death row for an offense committed after 2003. 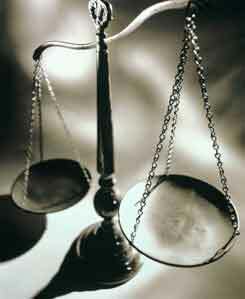 The two Potter County death row prisoners, John Balentine and Travis Runnels, are challenging their death sentences in federal court on the grounds that the lawyers the county appointed for them at trial and in state appellate proceedings provided ineffective representation, inadequately investigating and failing to present mitigating evidence that might have persuaded the jury to spare their lives. A third Amarillo-area prisoner, Brittany Holberg, has been on death row for 18 years, and Randall County criminal district attorney James Farren estimates her case has already cost taxpayers $2 million - $3 million. Farren believes the practical costs of the death penalty are contributing to prosecutors' decisions not to seek death in new cases. “The process has become so onerous, time-draining and resource-draining that the local prosecutors who choose to seek the death penalty in most cases are going to opt not to," he said. "It’s simply unfair to the taxpayers to bankrupt the county pursuing that result in a single case.” Farren also says that legislation creating a life without parole sentencing option has changed jurors' views: “It’s difficult to find 12 people who all agree that even though this person may die in prison to vote for the death penalty.” This reflects public opinion polls, which find that a majority of the public prefers life without parole to the death penalty. A recent poll by the Kinder Institute for Urban Research indicates that only 27% of Houstonians think the death penalty is a more appropriate punishment for murder than life without parole. Houston is in Harris County, Texas, which has executed more prisoners than any other county in the nation. Saying that he has a permanent condition that makes him too mentally ill to execute, the office of California Attorney General Kamala Harris (pictured) recently asked the California Supreme Court to remove Ronnie McPeters from California's death row and resentence him to life without parole. The action is rare because McPeters is not facing an imminent execution date, but Chief Deputy Attorney General Nathan Barankin said his office now considers some death row prisoners so "grievously incompetent" that they will never be able to be executed. The office says that such prisoners should be declared incompetent to be executed and removed from death row. McPeters has been on death row for 30 years, and is one of nine California death row prisoners whom federal judges have found incompetent to assist their attorneys in habeas corpus appeals. His mental condition has further deteriorated while on death row, where he has received inconsistent mental health care: some prison doctors have involuntarily medicated him for schizophrenia, while another had him involuntarily retrained for five days before asserting that McPeters was faking his illness. According to prison records, McPeters has at various times spread his feces on himself and the walls, hoarded it for safekeeping, soaked himself in urine, and carried on conversations with a wife and children who do not exist, and is "tormented by the inner voices of the relatives" of the woman he murdered. He was first declared incompetent in 2007 by U.S. District Judge Lawrence O'Neill, who at a status conference six years later said, "We don’t have one scintilla of evidence ... that he is anything but incompetent." McPeters' case highlights a growing problem in California and across the nation. A Los Angeles Times investigation found 20 inmates, including McPeters, who had been diagnosed with schizophrenia, psychosis, or paranoia, and California recently became the first state to open a death row psychiatric ward, which was full to capacity within a year. According to a report by Raw Story, two recent executions may have irreparably impaired efforts by several prisoners to prove their innocence, preventing them from presenting testimony from potential alternate suspects. Rodney Lincoln was convicted of the 1982 murder of JoAnn Tate and assaulting her two young daughters and was sentenced to two life terms. The primary evidence against him was the testimony of Melissa Davis, Tate's eight-year-old daughter who survived the attack. Years later, Davis saw a picture of serial killer Tommy Lynn Sells and identified him as her mother's killer. She now believes Lincoln is innocent. Sells, who confessed to several other killings while in prison, cannot be questioned about the Tate case because he was executed in 2014. A similar situation has arisen in Oklahoma, where Malcolm Scott and De'Marchoe Carpenter have been imprisoned for more than two decades for a drive-by shooting in which Karen Summers was killed. Police arrested a third man, Michael Lee Wilson, who was in possession of the gun and car used in the shooting. Wilson pleaded guilty to being an accessory after the fact and was given a five-year sentence in exchange for his testimony against Scott and Carpenter. Three months after he was released, he robbed a gas station and killed the store clerk, for which he received a death sentence. Two days before his execution, Wilson gave a videotaped statement to an attorney from the Oklahoma Innocence Project saying that Scott and Carpenter had nothing to do with Summers' murder. Prosecutors argue that Wilson's statement is an attempt to help fellow gang members, but his execution blocks any possibility of further questioning.